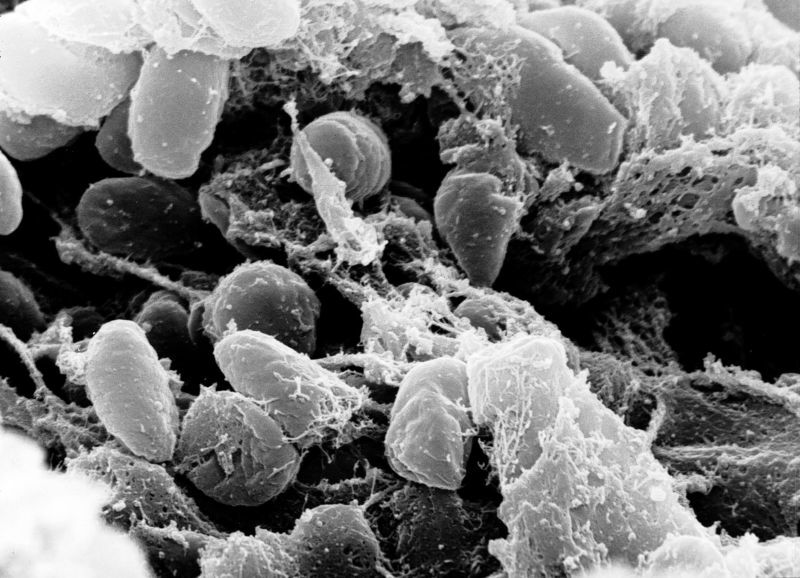 (the cause of bubonic plague) in the foregut of the flea vector. responsible for three bubonic plague pandemics over human history. province, in southwest China, and is still currently underway.